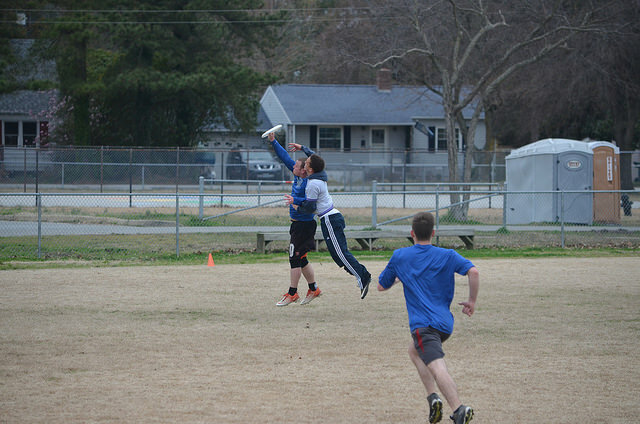 We are an Ultimate Frisbee™ league with games spanning the lower Tidewater region of Virginia. Players from Norfolk, Virginia Beach, Suffolk, Chesapeake, Portsmouth, Hampton, Newport News, York County and Williamsburg should be able to find a game near them at least one night a week. Tidewater Ultimate tries to embody “spirit of the game,” which USA Ultimate, the sport’s governing body, describes as sportsmanship and fair play. Tidewater Ultimate operates their own leagues sanctioned through USAU, currently we run winter and summer leagues, we're hoping to grow enough playerbase to get to fall and spring leagues as well. All of our league activities are sanctioned through USAU, and we encourage our players to become members. For a yearly fee it saves you money on league registrations, and sometimes tournament fees etc. 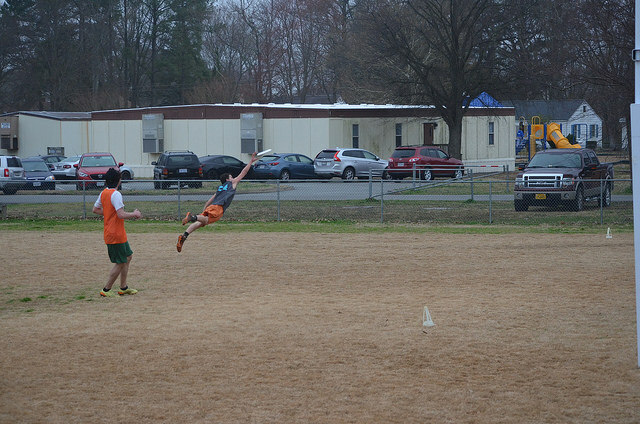 Tidewater Ultimate Winter League 2019 is here! Leagues to learn more or click the button to get signed up!